 ACS Aviation Industries is fully certified to EASA Part 21 subpart G Production Organisation, covering a wide range of product and technologies. 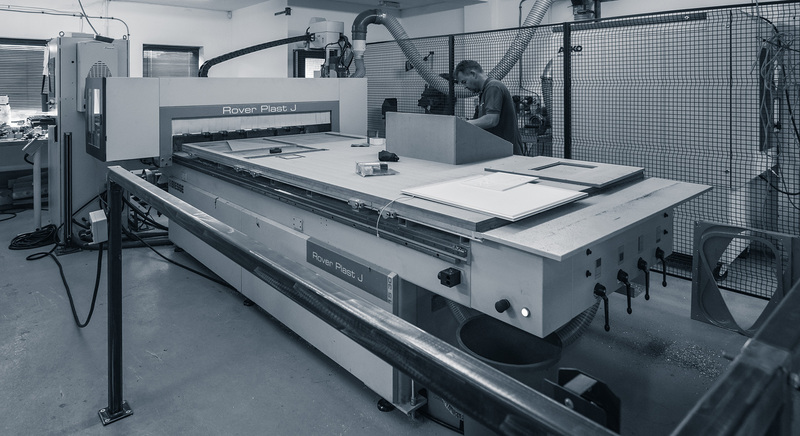 All products are manufactured to the highest quality standards, giving total peace of mind and the convenience of a single source supplier. 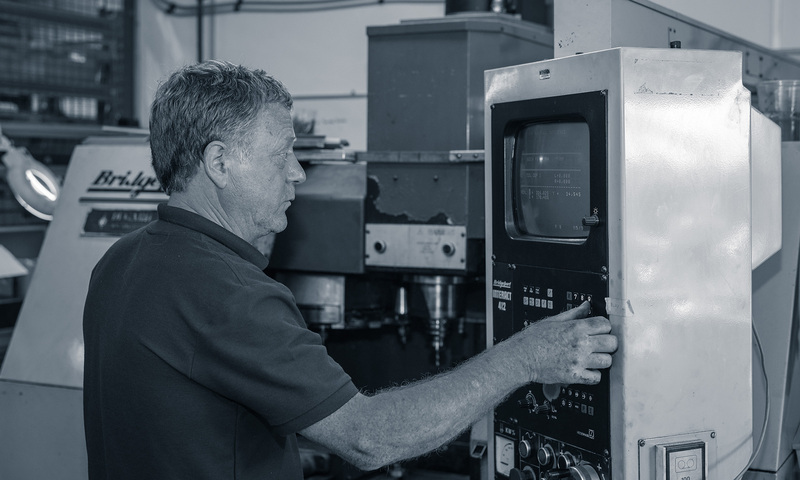 From prototype and small batch production through to large scale production runs. Repair parts and kitting. 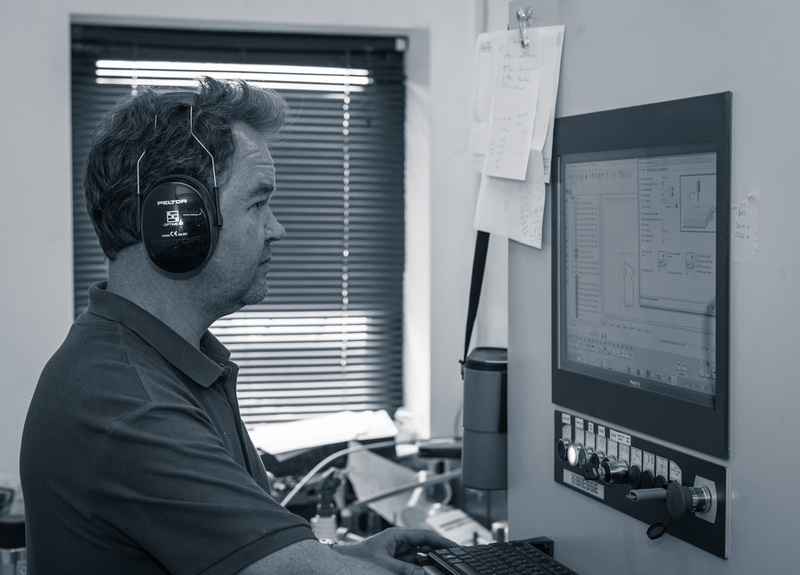 Our fully trained and experienced staff can offer valuable engineering advice and support throughout the project. 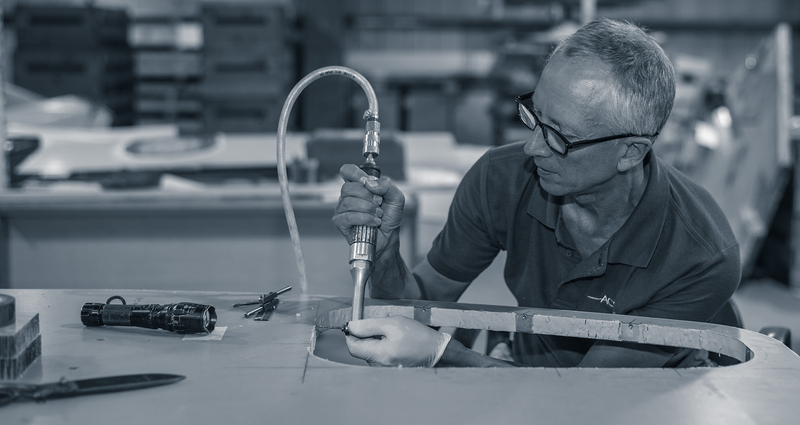 We can provide solutions for your Commercial, VViP and Military aircraft requirements.